So starts the coding. 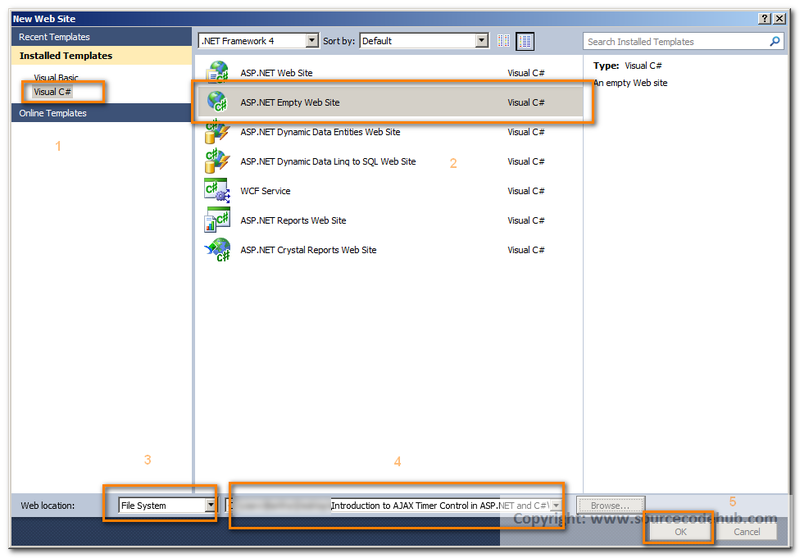 first create ASP.NET empty web application using Visual Studio 2010, then create a aspx page with the following codes. 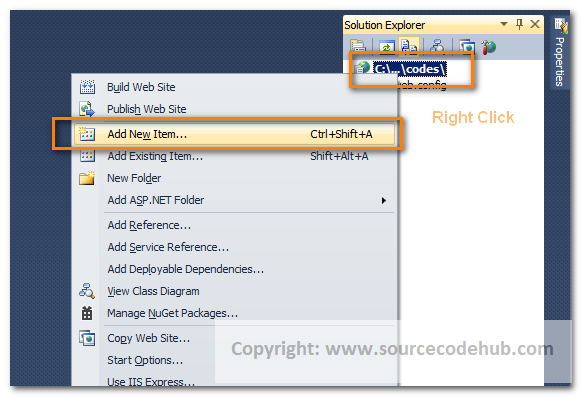 Step 1: First, we start by creating an Empty ASP.NET web site in Visual Studio .NET 2010. 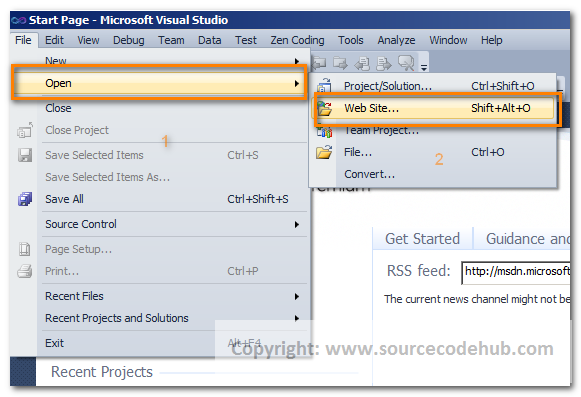 Step 4: Run the Application by Pressing "Run" icon on Visual Studio or by pressing F5 key on the keyboard. Output will be like below screenshot. So, In this tutorial we have learned, How to find datetime difference in milli seconds using c# example. 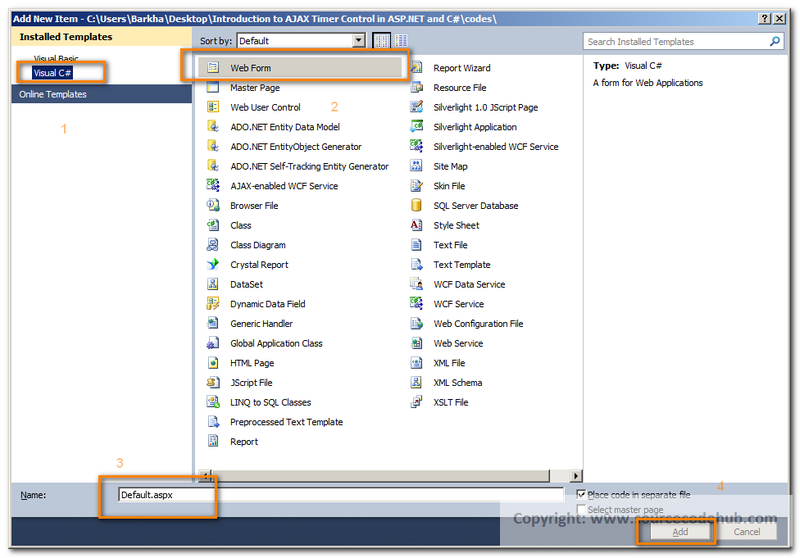 if you have some suggestion, question, request on How to find datetime difference in milli seconds using ASP.NET using c# example .